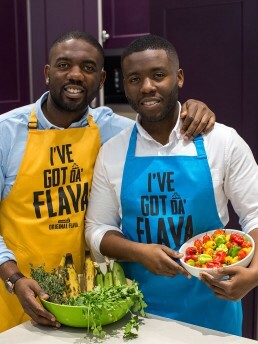 London brothers Shaun and Craig launched Original Flava, a Caribbean food business with a mission to protect the legacy of Caribbean food. 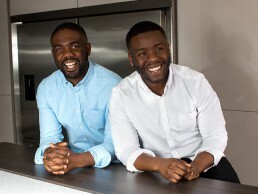 When we met them, they’d built a healthy social media following and had mobilised this audience to crowdfund their debut cookbook. 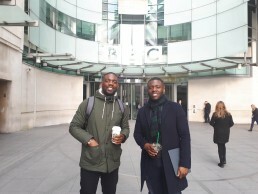 Original Flava selected Bare PR to increase brand awareness and push online book sales. 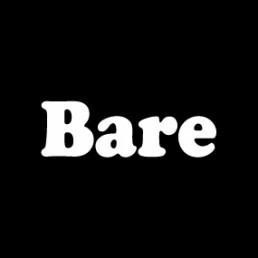 Bare PR conducted research into the demographics, behaviours and preferences of their audiences exploring social media data, online analytics, book sales data and wider interests. We identified key themes and matched these to media outlets that would appeal to their core target market. 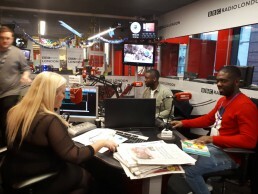 We carried out a targeted media campaign to London, youth and music outlets. We generated insight-led content for key audience segments, taking advantage of seasonal opportunities. Instagram followers increased by 5500 and Facebook followers by 26,500 with an overall reach of 420.000. We achieved a gross profit of > £44,000. Return on investment of 1:59.